Paula Lavigne, reporter, regarding a story broadcast by ESPN’s Outside the Lines on alleged unhealthy food practices at both Kauffman Stadium and Arrowhead, ESPN.com GH: Lavigne and ESPN’s Outside the Lines does what they do best with this story – ring the alarm bell loudly and shine a spotlight on the cockroaches. And in this instance – they did that literally. Read on. OTC: Mizzou To Play BYU At Arrowhead Next November / Is That A Good Thing? GH: The game is schedule for November 14, 2015, exactly a year from tomorrow. Let’s hope the weather is a bit better next year at this time. I like that MU is stepping up their non-con schedule but why play a no-count non-con game in November when you might be in the hunt for an SEC title? 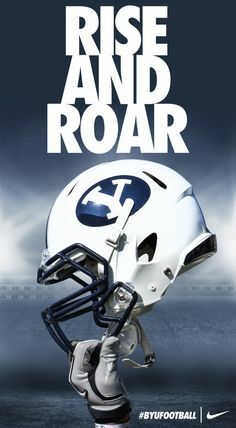 Would we be excited if MU played BYU this Saturday? Meh. OTC: Is Alex Smith The Chiefs’ Answer Or Is He Still A Question? / Can Kim Anderson Make STL Like Mizzou? 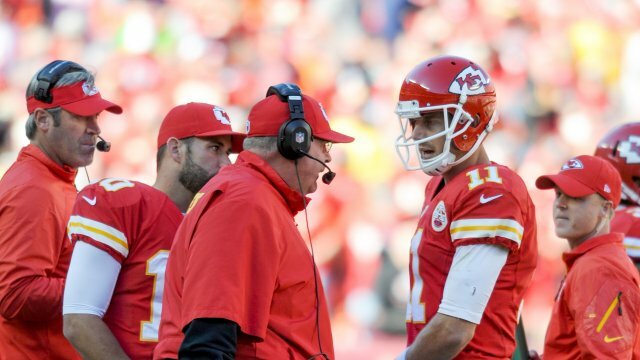 GH: So, just how good is Alex Smith? Is he Russell Wilson good or just Game-Manager good? The opinions on this topic continue to differ. Read on. GH: Who in the AFC doesn’t have some ugly wins or visible warts? The Chiefs spanked Tom Brady so hard on MNF that Bill Belichick pulled him out of the game. I think the Chiefs are as real as the Pats. Better yet, why not ask Brady what he thinks? 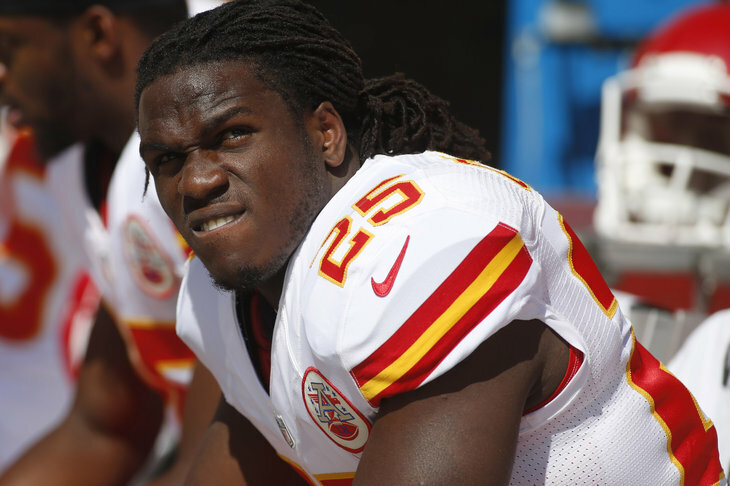 OTC: Are The Chiefs Having A Royals Like Season? / K-State Just Isn’t TCU Good / Kansas FB Fans — Really? GH: Did this comeback win by the Chiefs remind anyone else of the Royals Wild-Card win over Oakland? The Chiefs looked dead almost from the start and the crowd, the Bills’ stifling front-wall defense gave me almost no hope. But a new breeze is lilting through the Kansas City sports franchises based at the Truman Sports Complex. 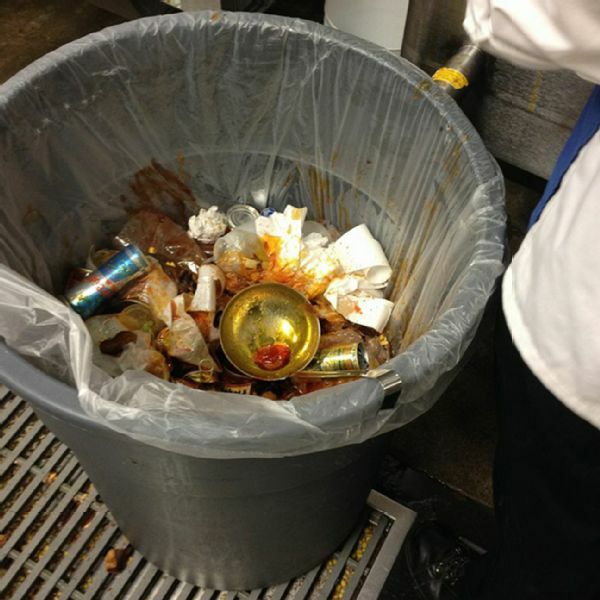 It has the smell of victory and hope after years of despair. 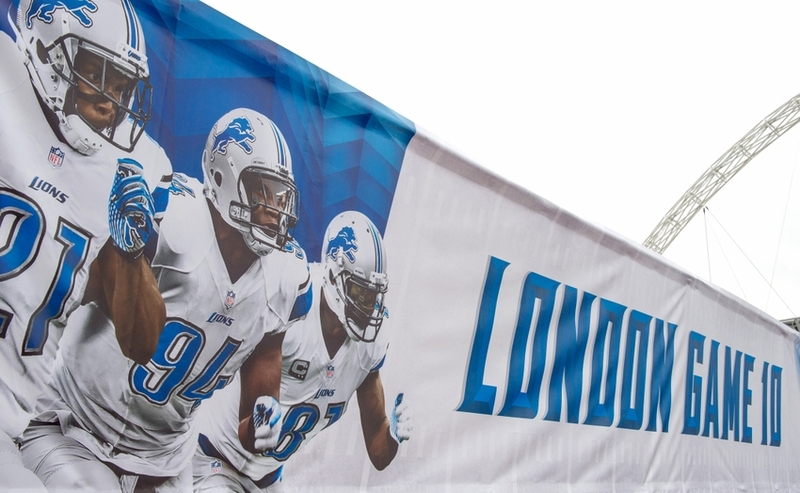 OTC: Chiefs Trade 2015 Home Game For London & The KC Whiners Cry Loudly / Moose MVP Good? GH: What is the big deal about the Chiefs giving up as home game to play in London? If I am a Chiefs season ticket holder, I would be far more upset with getting forced to pay for worthless preseason games twice a year. GH: Selfishly, I wanted to watch Frankamp play his college career at Kansas, where I could see him play almost every game and follow his progress closely. But college kids need to go to school where they think they fit best and what is best for the four years of eligibility the NCAA grants them. I wish the Wichita Wonder all the best and I hope he lights up whatever backcourt he ends up in.